Color for Walk-a-thon is spirit wear PV Colors. 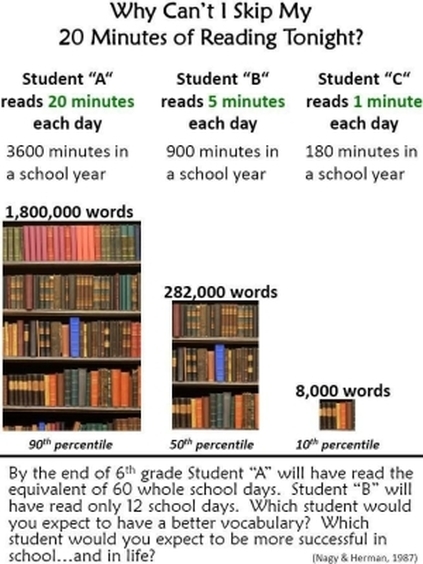 The goal for each student is to read a minimum of 210 minutes OUTSIDE of school each week. This averages out to 30 minutes per night. 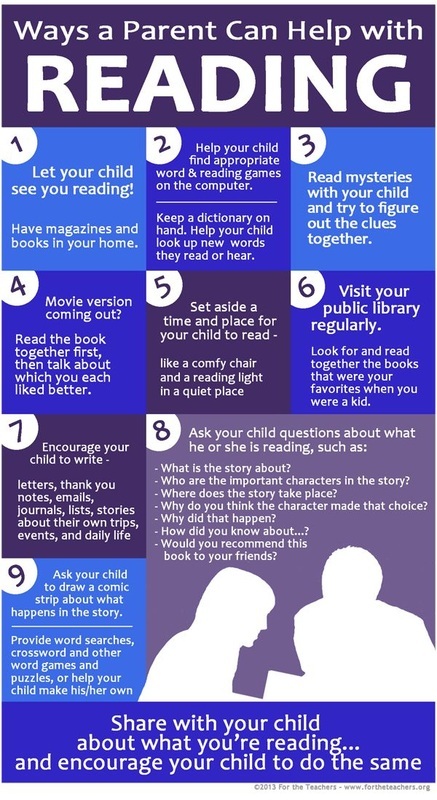 You can assist your student with this assignment by engaging them in conversation about what it is they're reading throughout the week. We work hard from 8:30 to 3:00 each day and have really cut back on the amount of nightly work we assign in 6th grade. However, we cannot stress enough the importance of reading OUTSIDE this time frame. Parent Links (PV District Site) - Access to a number of useful links provided by the Pleasant Valley Community School District for parents including curriculum information. Iowa Core Homepage - The Iowa Core is a state wide set of standards for Iowa's K-12 students. The subject standards below may also be found through the Iowa Core homepage.